In a first for Irish television, RTÉ will broadcast The Collectors, a documentary filmed entirely in 4K on iPhone, tonight on RTÉ One at 9.35pm. This is the first time a European broadcaster has commissioned and shot a feature length documentary in 4K on an iPhone. 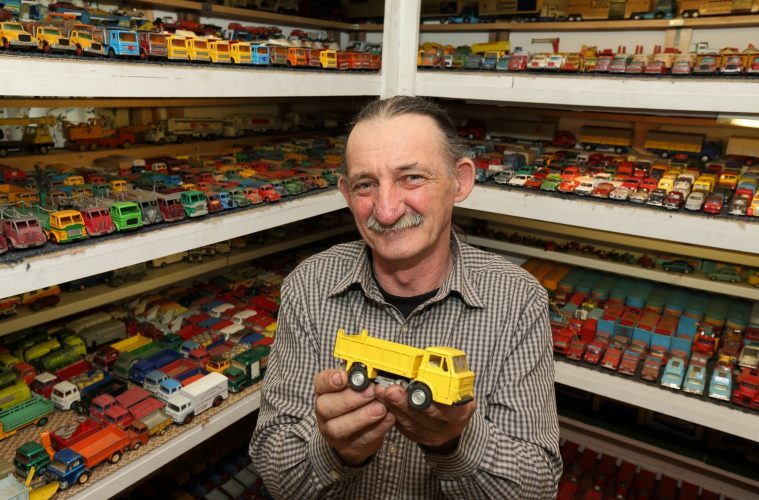 This one-hour programme was produced by the RTÉ Factual Unit and tells the story of six people who are dedicated collectors of everything from Barbies to Coca Cola memorabilia. 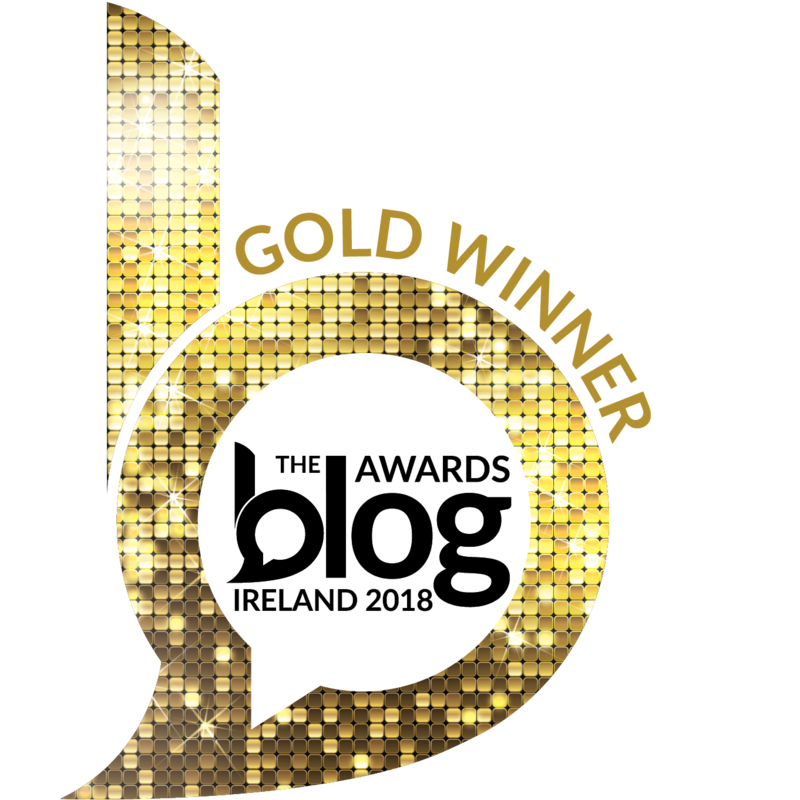 The documentary was the brainchild of mobile journalist Eleanor Mannion, who filmed in locations across Ireland and in London, New York and Portugal for the project. It was produced by Jean Devlin and edited by Emmet McCarthy. RTÉ News has screened news packages shot on iPhone but this is the first time an entire documentary has been filmed using the mobile technology. The Collectors follows six very diverse Irish people with one unusual thing in common, they are all dedicated collectors. The programme examines what compels each person to pursue their hobby and why they have chosen the particular item they like to collect from Lego to Dinky cars and comic books. The programme airs on RTÉ One tonight at 9.35pm.